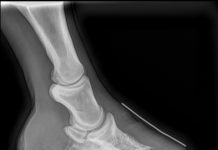 The care and soundness of the horse’s foot. I’ve written about how we all have beliefs about what we do with the horse’s foot along the lines of religious conviction. (See blog “One Hoof Church, All Religions“) We tend to think in terms of Good and Bad, Right and Wrong. However, I believe we are more than that. I believe that what we can learn from each other about helping a horse overcomes anything that could divide us. I get to travel all over the world teaching and helping others be successful using glue-on composite shoes like the EasyShoe (Performance, NG, Sport, Compete, and new Flex) Easyboot Glue-On, Easyboot LC, and Easyboot Flip Flop. The diversity of practitioners attending these clinics amazes me: farrier, trimmer, podiatrist and hoof care provider. 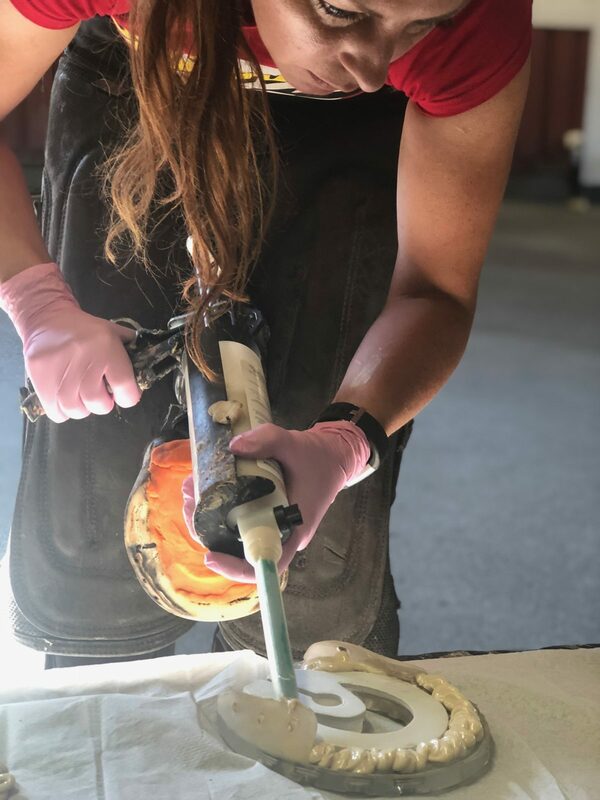 The glue-on composite shoe clinics attract individuals from a variety of backgrounds and training styles who come together in one place to learn how to help the horse. There are very few places where such a strongly opinionated group of people can come learn together and dare I say, even learn from each other! 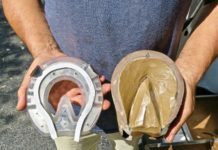 Glue-on composite shoes create a common ground that bridges the differences between us, and opens the door to opportunities to help each other help horses more effectively. 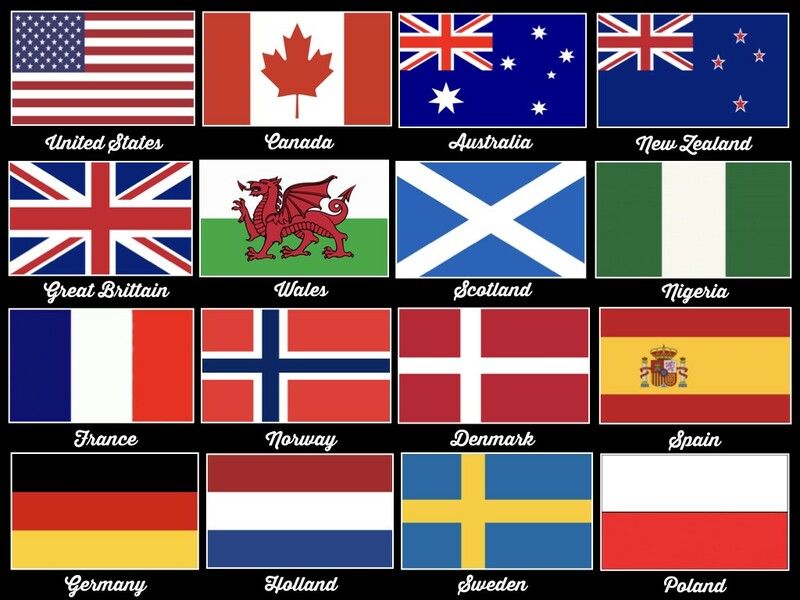 They’re a tool that accommodates not only differences in trim style, and differences in believe about shoe placement and fit, but they cross international differences of language and culture. Regardless of a person’s background or location, glue-ons are a tool that anyone can successfully use to help the horse. I recently traveled to Norway and was excited to see many diverse practitioners come together again. We had participants who called themselves farriers, blacksmiths, and natural balance farriers. We also had barefoot trimmers from multiple schools of training, and several veterinarians. Everyone was open-minded to new ideas and respected each other. We had fun, learned from each other, and helped a number of horses in the process. At this clinic in particular we talked a lot about the Four Stages of Learning. 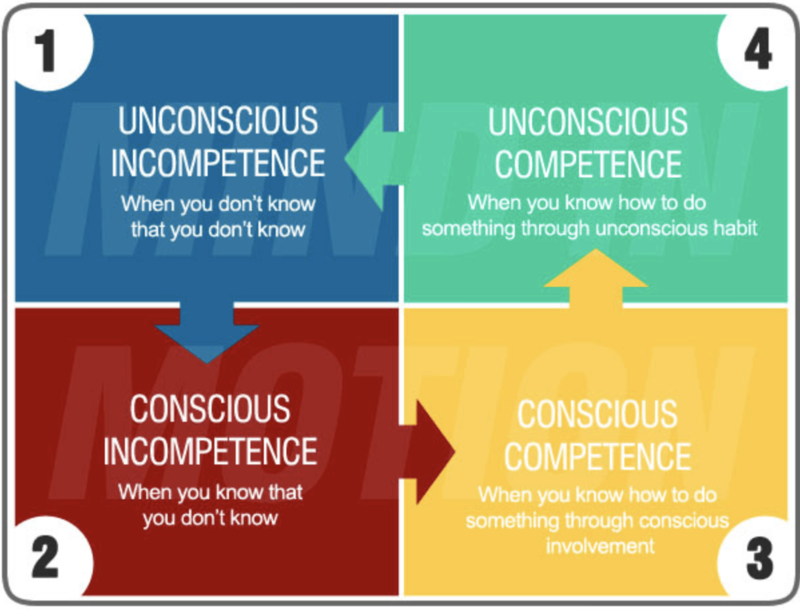 Many of us operate in the first stage of learning, Unconscious Incompetence, meaning you don’t know what you don’t know. 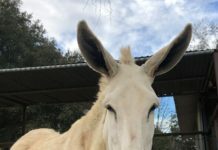 When you realize you need to learn more, you get to the second stage of learning, Conscious Incompetence, which is a very uncomfortable place to be but often motivates you to obtain more education, like coming to a hoof clinic. Then you learn more, and get to Stage 3, Conscious Competence, meaning you can use a new skill but with concentration and effort. Then finally when you’ve practiced enough, and have proficiency at the task you get to the fourth stage of learning, Unconscious Competence, meaning you can do something competently without conscious thought. In order for such a diverse group of practitioners to get together, often the participants have to be willing to live in Stage 2, a place of Conscious Incompetence, in front of their peers, many from opposing philosophies. It takes a great deal of mental and emotional toughness to put yourself in that place. The group from Norway excelled at being open-minded and supported each other by sharing new ideas without judgment. They each took away new information and skills to practice, which moved them to Stage 3, Conscious Competence. I am amazingly proud to share a tool that can create common ground among diverse practitioners. There is so much to gain from coming together and learning from each other, I am grateful that glue-on composite shoes can create a platform for sharing as well as be a valuable tool to help the horse. Previous articleThe EasyShoe Flex is shipping now. What do you need to know?